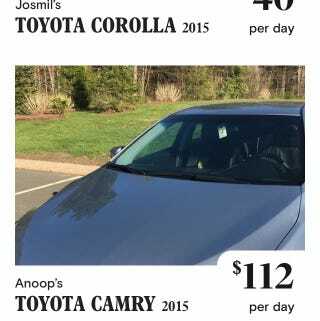 What's the most insanely priced Turo in your area? Is someone who clearly doesn’t really want to rent his car. Can anyone top this?